And, with that, David walked over to the lounge to make himself a Moscow Mule. Rather cheeky of him, being all new. However, that seemed fitting considering the book he delivered covers a whole plethora of lovely women’s shoes: pumps, heels, and mules. 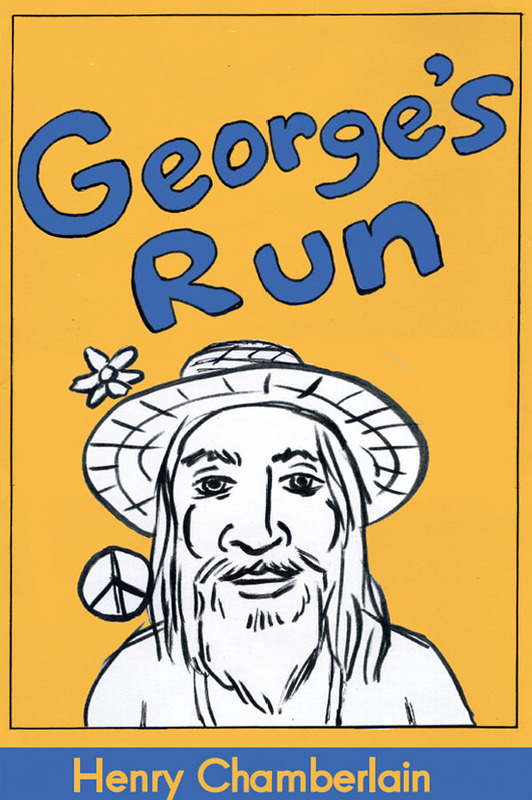 It’s actually quite a dandy book. It’s definitely dandy, as in “Yankee Doodle Dandy,” as we observe the first example above. 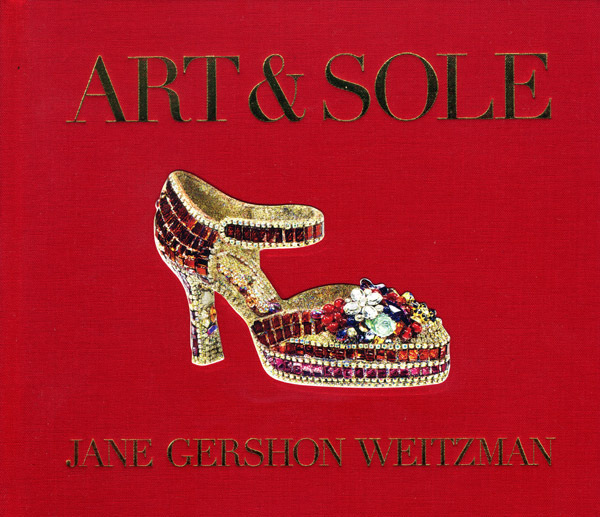 This book is “Art & Sole” by Jane Gershon Weitzman. 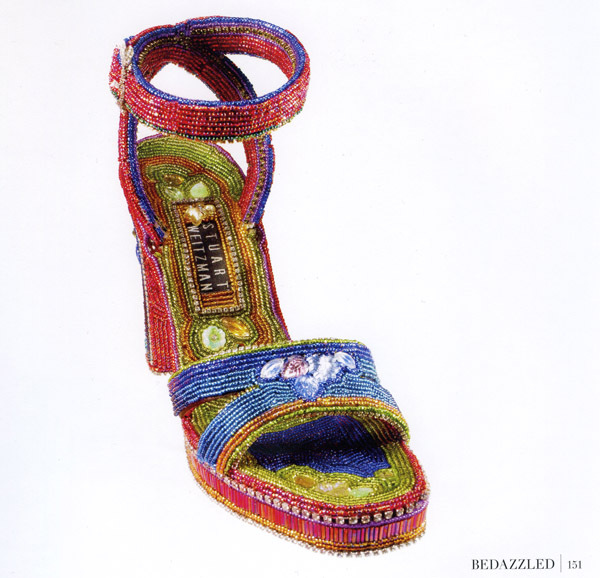 The shoes on display in these pages are not meant to be worn but simply enjoyed as works of art. There’s quite a story behind this. Jane Weitzman oversaw the look and feel of the first retail store on Madison Avenue for her husband, famed shoe designer Stuart Weitzman. 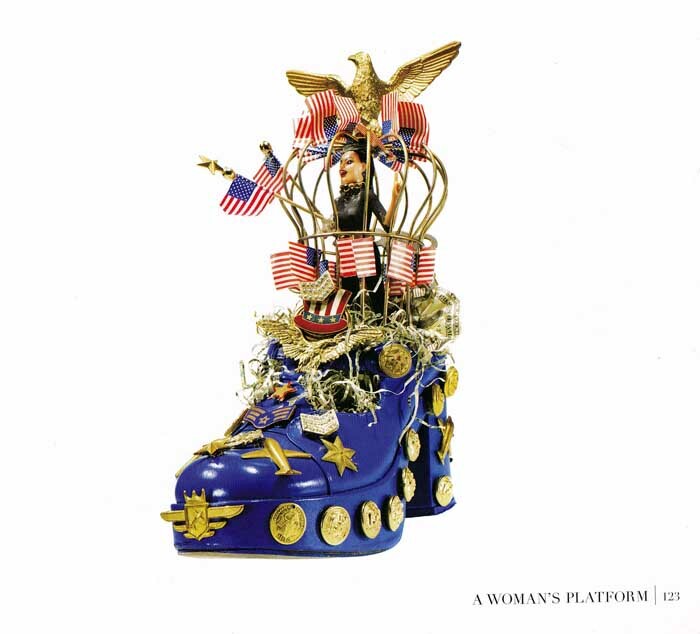 Starting in 1995, Jane Weitzman began a series of window displays for the store that featured shoe art by artists from around the world. 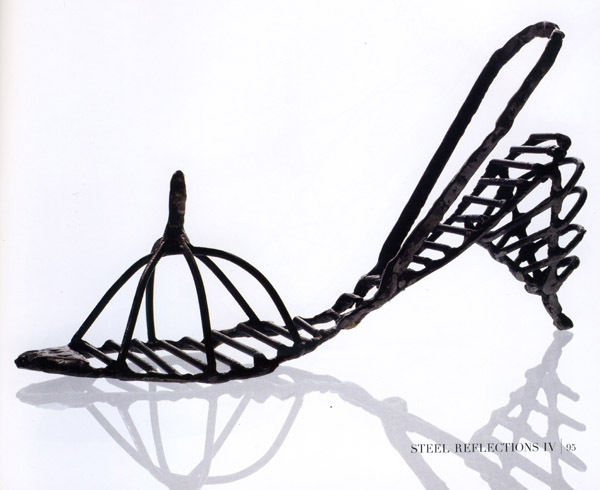 It was a wonderful tradition and led to more than a thousand displays that appeared in Stuart Weitzman stores over the years. This unique book collects some of the best work from those years. It makes for a perfect gift any time of year. 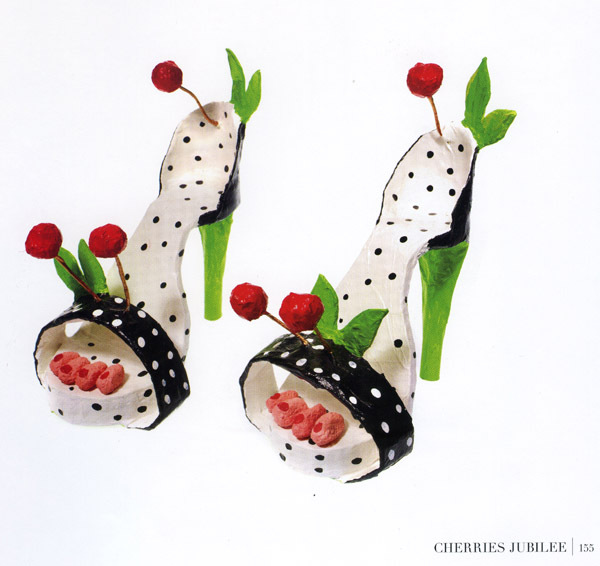 Inside, you’ll find a remarkable selection of shoe art. What follows are some examples that caught my eye. 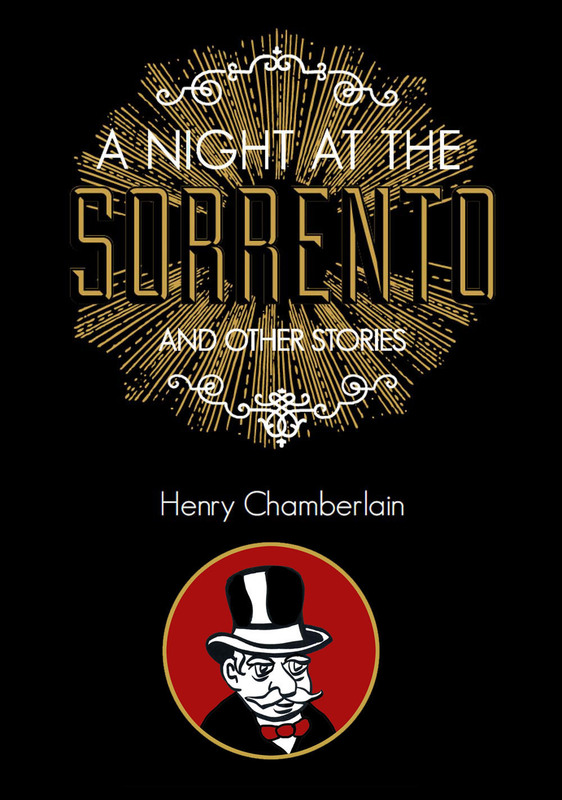 There are plenty more to enjoy in this 208-page book. “Art & Sole” is available now. You can find it here. 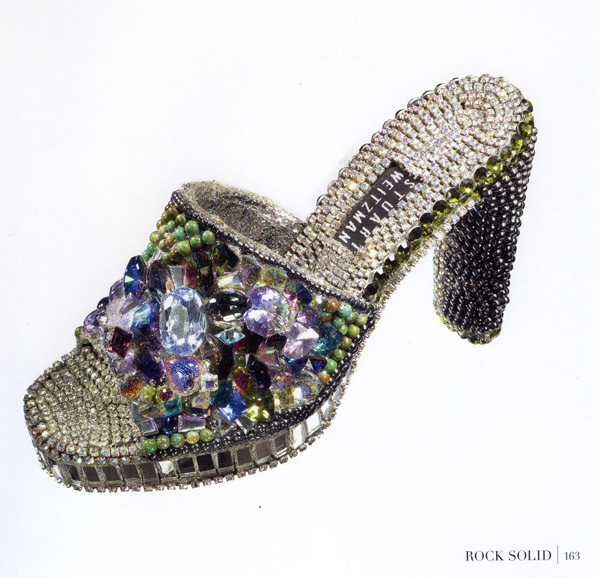 “Art & Sole” is published by Harper Design, an imprint of Harper Collins Publishers. You can visit them here. 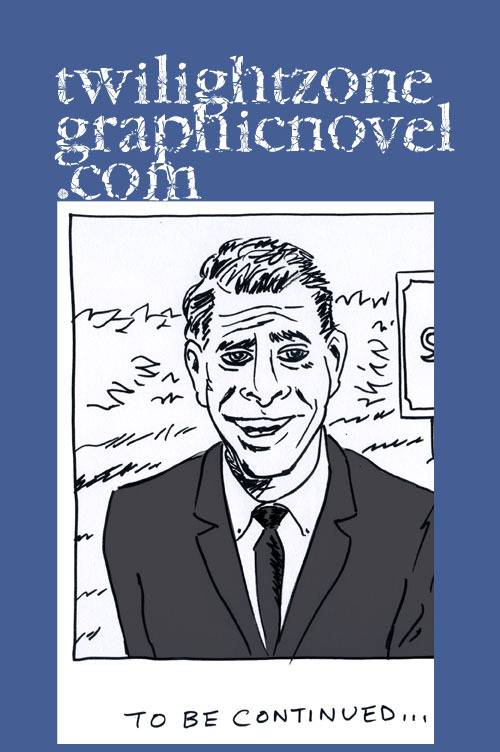 You can donate to Comics Grinder by clicking the PayPal button below. Let me know if you’re interested in an art or writing commission! Thank you! For sure. Glad you enjoyed the post!